Several Afghan opposition politicians say they will boycott a planned meeting of nearly 2,500 Afghan politicians and tribal, ethnic, and religious leaders aimed at reaching national consensus on future peace talks with the Taliban. 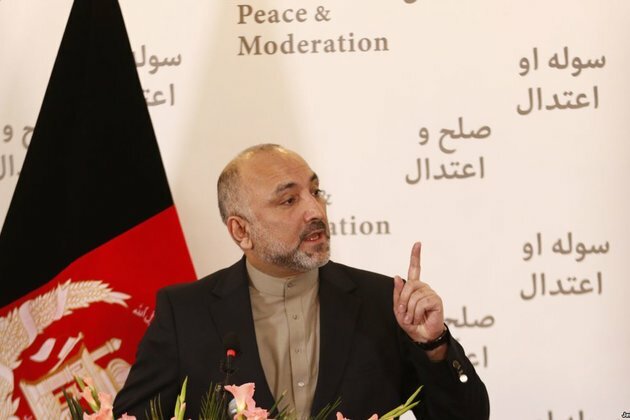 Former national security adviser Hanif Atmar, ex-intelligence chief Rahmatullah Nabil, and Ahmad Wali Masud announced their decisions on April 15. The three prominent politicians said they had not been consulted by the government of President Ashraf Ghani, who is organizing the gathering, known as a consultative Loya Jirga. The announcements came just a day after Chief Executive Abdullah Abdullah said Ghani had not consulted him about the April 29 event. Ghani has alienated much of the country's political elite, who say they have been sidelined from the government's peace efforts. The Taliban has long refused to speak officially with Kabul, calling the government a 'puppet' of the West, although a government delegation is expected to meet Taliban negotiators in Qatar on April 19. The push for a peace settlement comes ahead of Afghanistan's presidential poll scheduled for September.